Web Design Services - Creative Media Alliance, Seattle, WA. You know what they say about first impressions. Your website design can determine whether you get the chance to win a potential client’s business. CMA develops engaging websites that speak clearly and directly to your target audience. Our compelling designs showcase your brand personality and key attributes. We build or improve business websites so they are easy to use, both internally and client-facing. You save time managing your site and take potential customers from interested to engaged. CMA designers created a state-of-the-art site for Precept Wine, the largest privately-owned wine company in the Pacific Northwest. The new site features mobile-friendly design, WordPress CMS, and customizable navigation across an extensive database of wines, wineries, and vineyards. CMA recently designed a mobile-optimized, CMS-based website for Novelty Hill Januik winery. 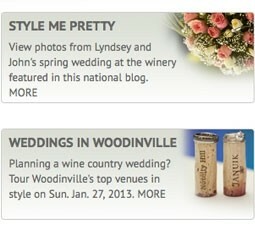 The new site accompanies a multi-faceted social media program for the acclaimed Washington winery and event space. CMA applied responsive design while creating Elemental Design’s new website. Elemental’s architectural content and navigation now makes a smooth transition to tablets and mobile devices. 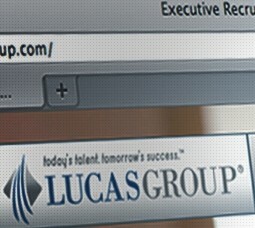 The Lucas Group is a 40-year veteran of the U.S. recruiting market. 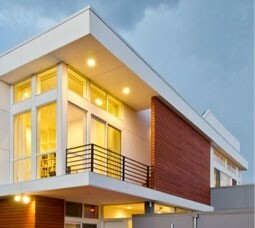 This prestigious Atlanta-based firm approached CMA in 2010 to reinvent it’s branding both online and off. Covering three countries and two languages, Camerich’s international, business-to-business furniture website demonstrates the state-of-the-art capabilities of the Drupal content management system (CMS) to facilitate the management of multiple distinct websites from a single Drupal CMS instance, without any duplicate content.